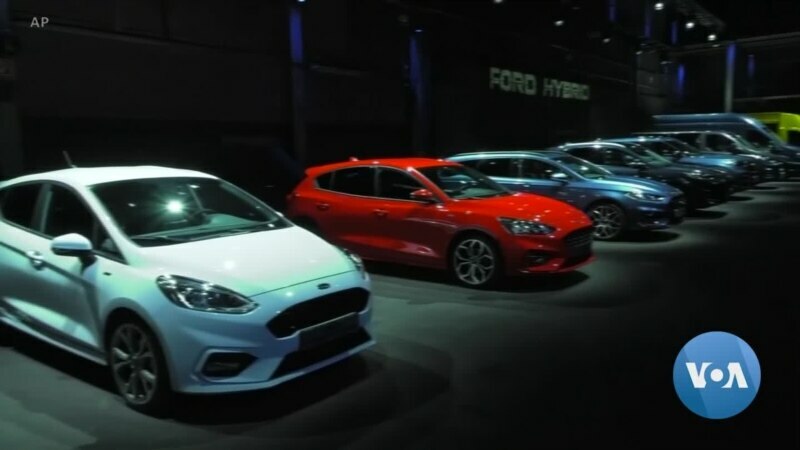 Ford is showing off its new fleet of electric vehicles. Some of the standouts include a new hybrid plug-in and the promise of a new, all-electric model by 2022. The U.S. automaker plans to have a fleet of 40 differen... Continue reading at Voice of America. 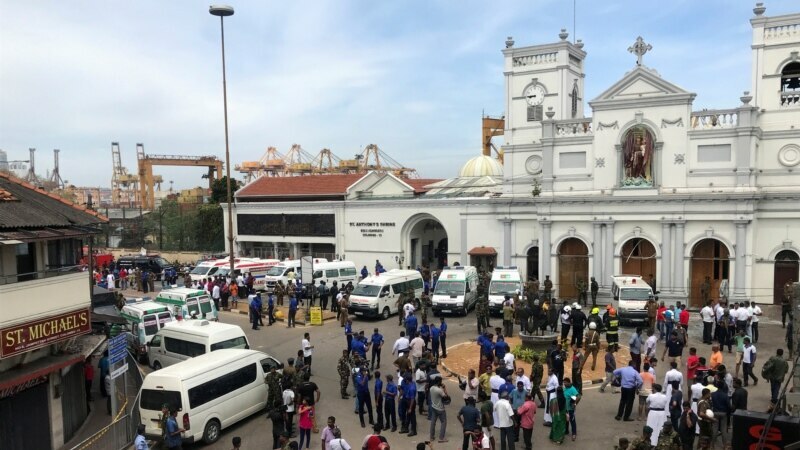 At least 138 people were killed and hundreds more hospitalized from injuries in near simultaneous blasts that rocked three churches and three luxury hotels in Sri Lanka on Easter, a security official told The Associa... Continue reading at Voice of America.